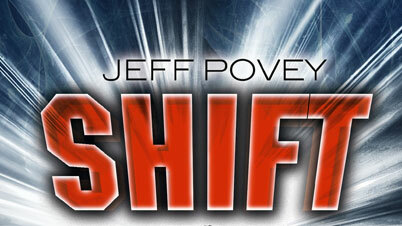 SHIFT written by Jeff Povey. After writing As You Like It, it might have been hard for Jeff to live up to his own genius but, thankfully, he realised he had the greatest gift of all: he didn’t have to do any real work to earn a living. 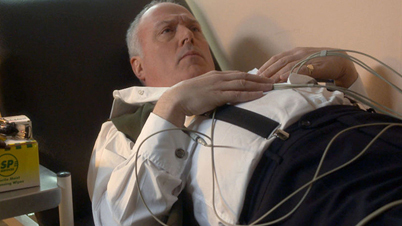 This unique insight led him to write mainstream TV dramas, films and a novel. Jeff can be found scribbling anywhere from a lay-by on the A1 to in his neighbour’s garden shed (without their prior knowledge).